2017 Copyright. All Rights Reserved. Crimson & Gold Tavern. Your Place For Great Food and Entertainment! 2017 Copyright. All Rights Reserved. 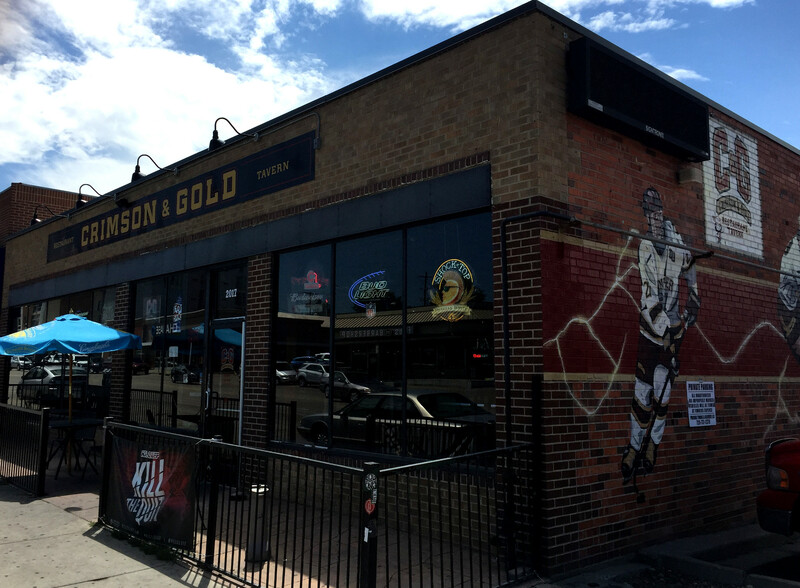 Crimson & Gold Tavern.